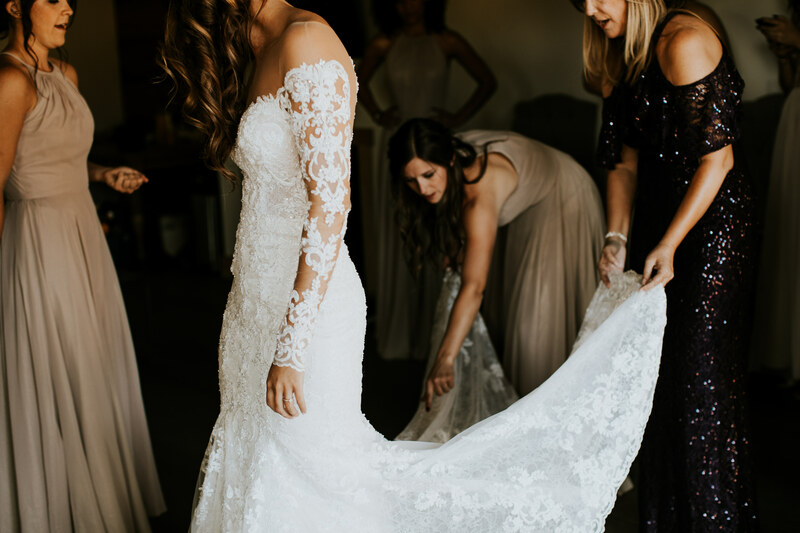 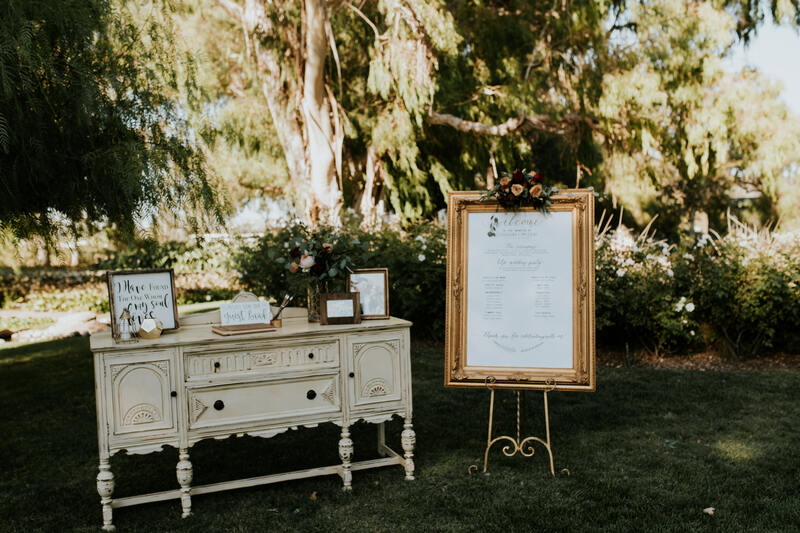 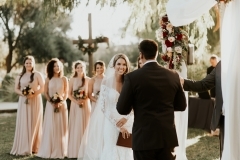 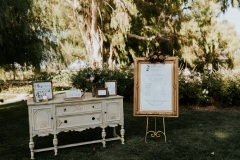 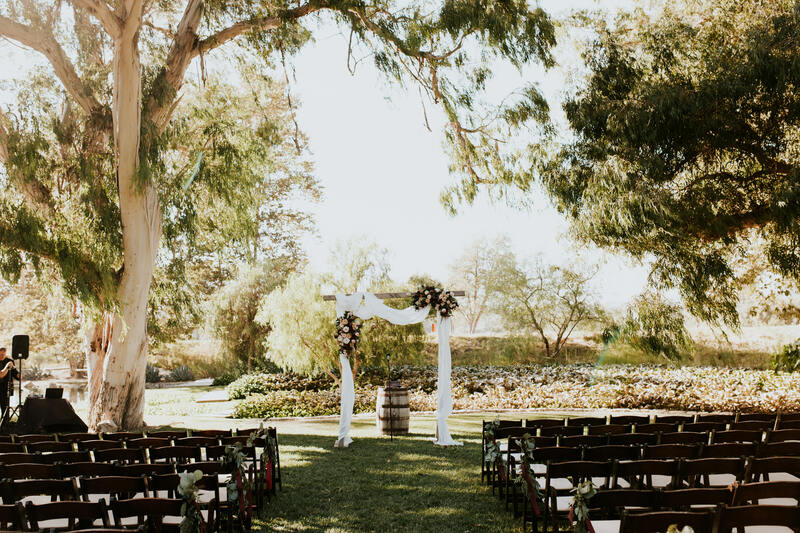 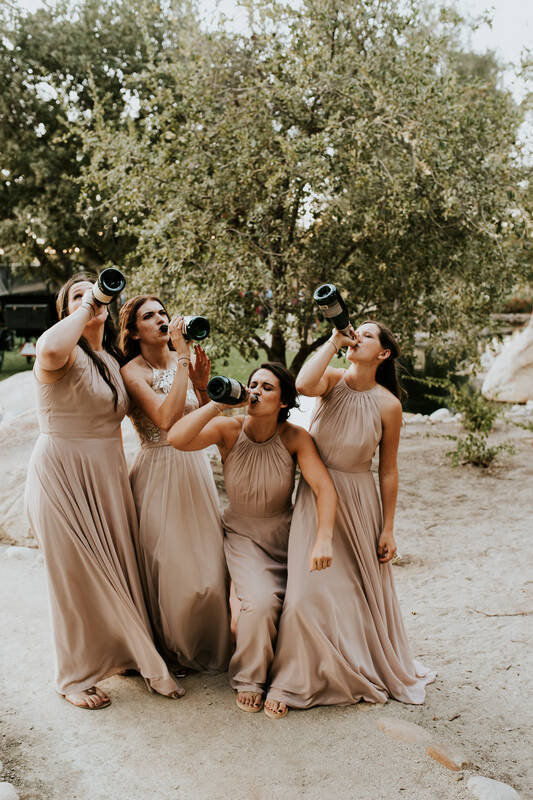 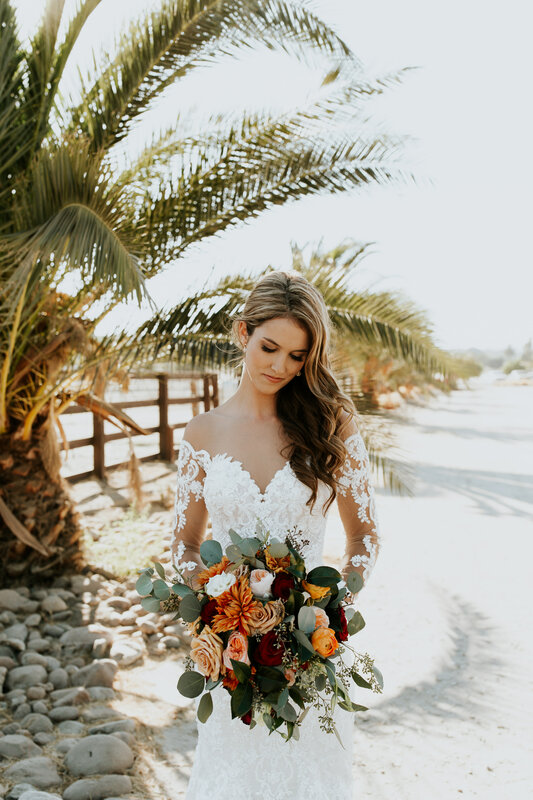 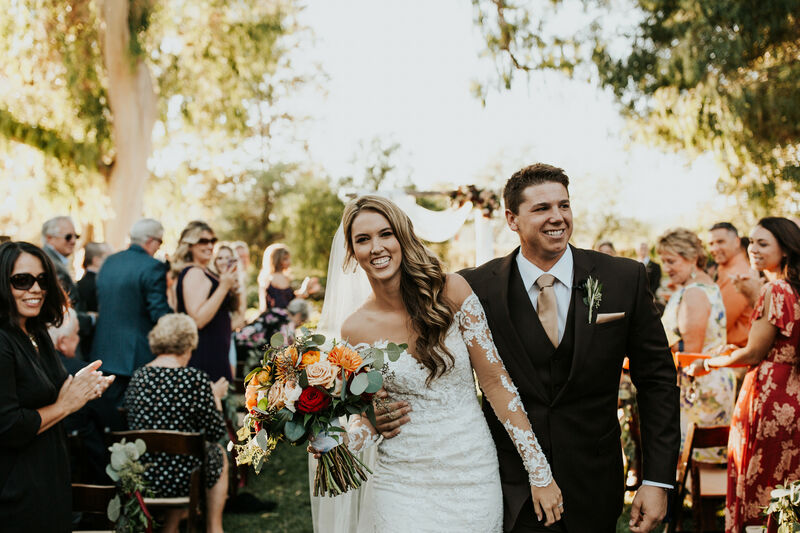 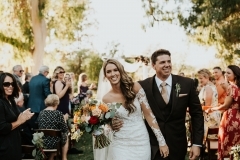 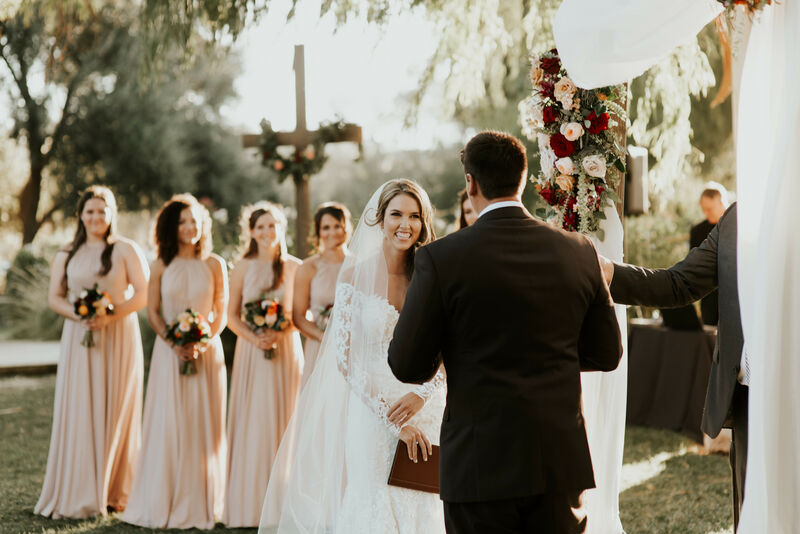 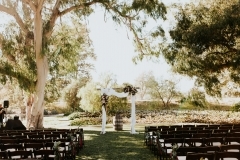 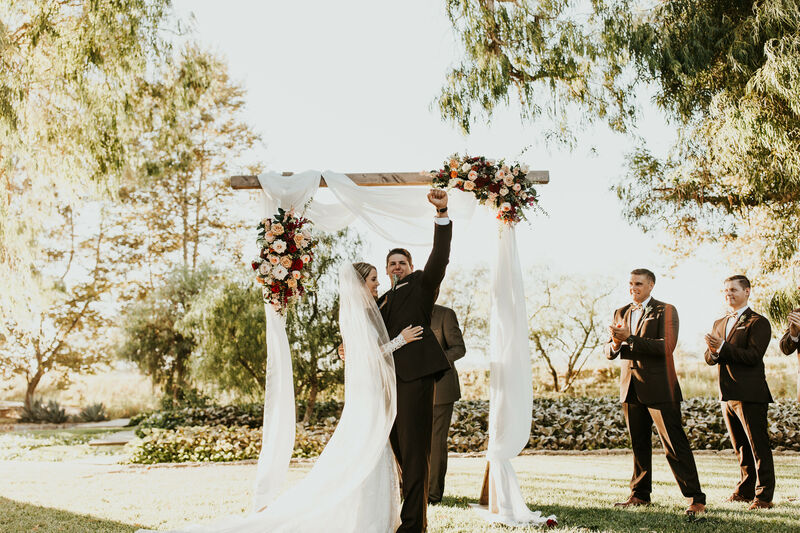 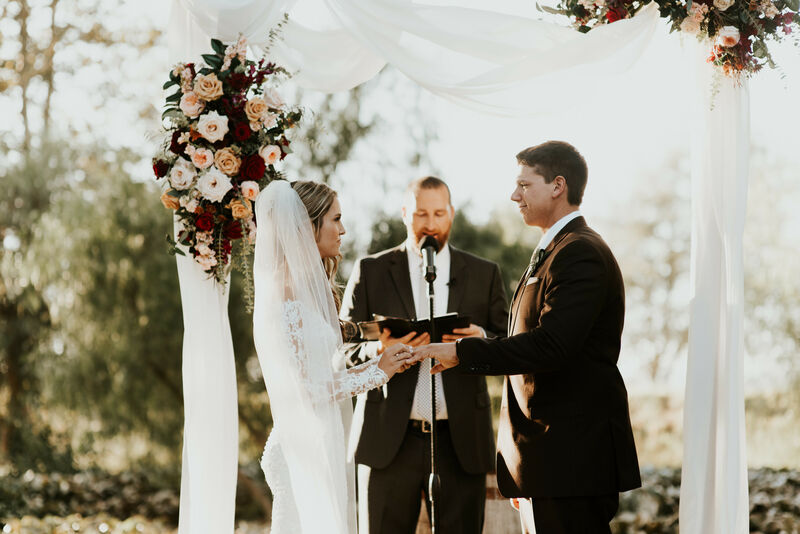 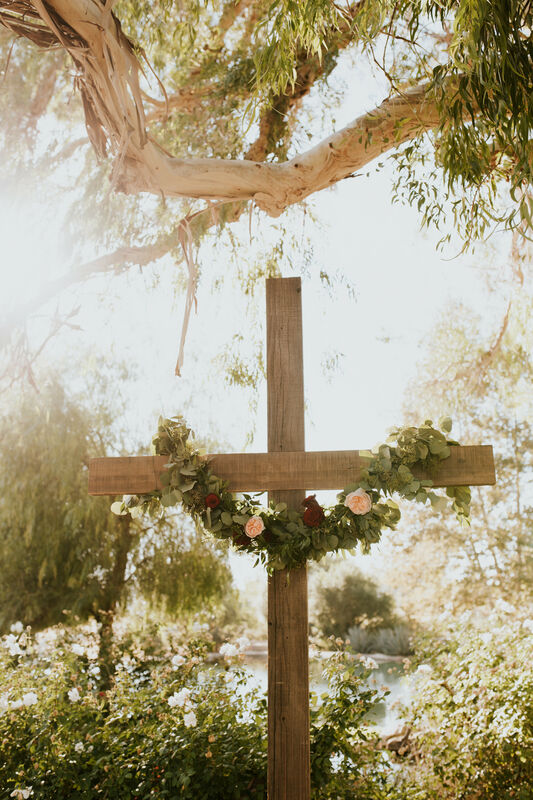 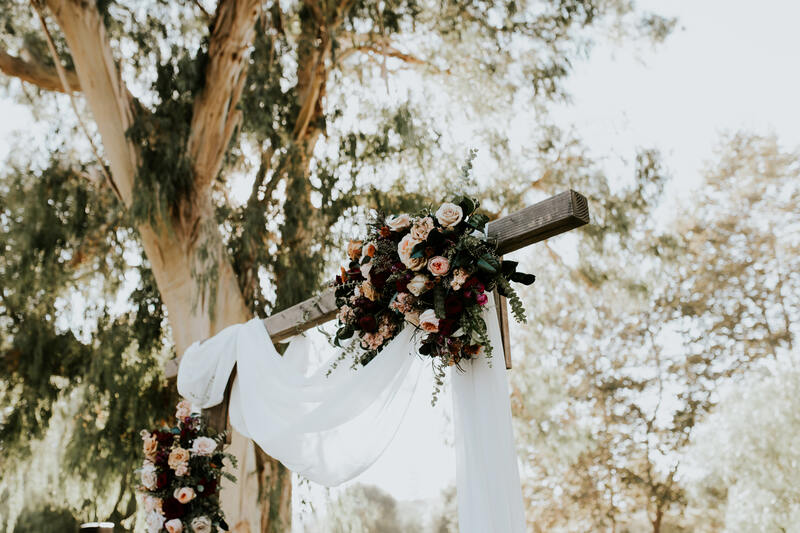 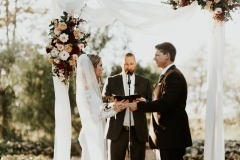 On a warm September afternoon in Temecula, the sweet Megan and Gannon exchanged vows in front of 250 of their closest family and friends. 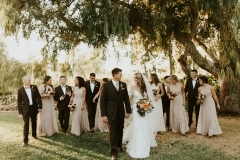 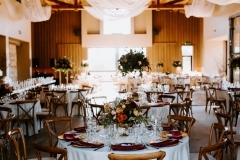 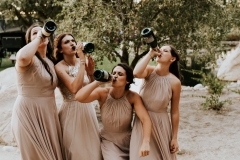 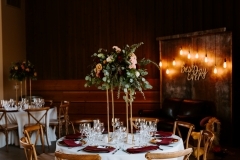 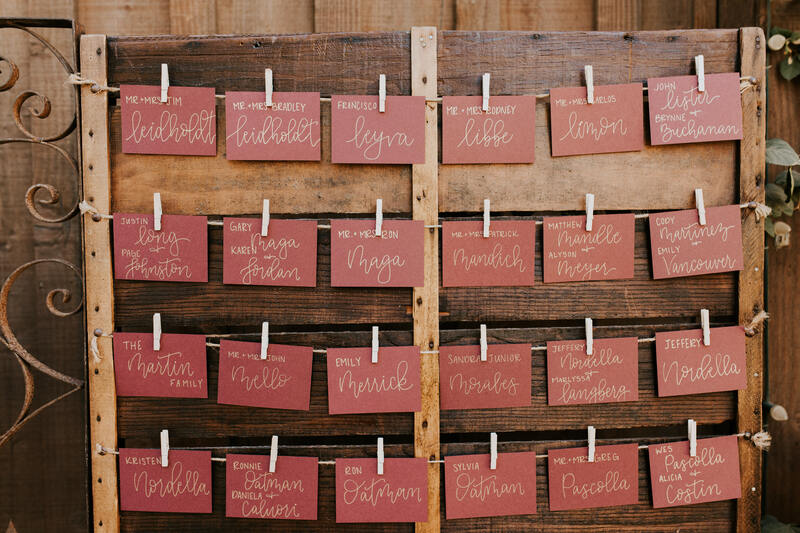 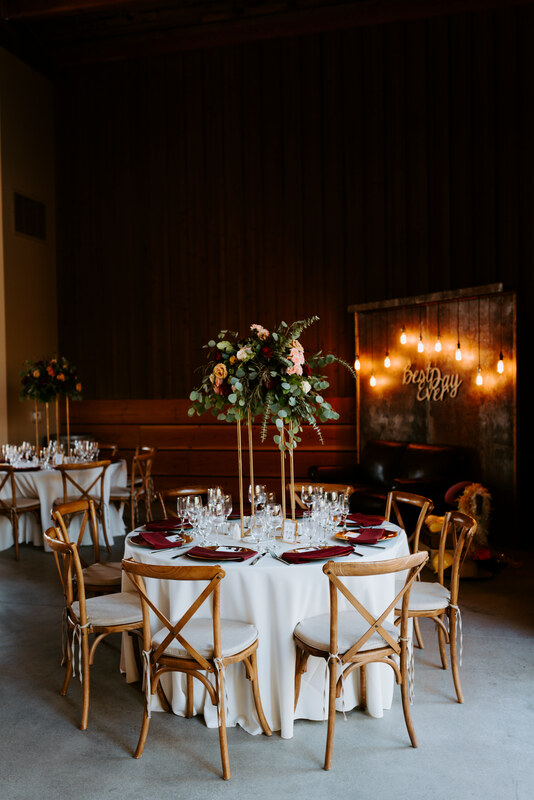 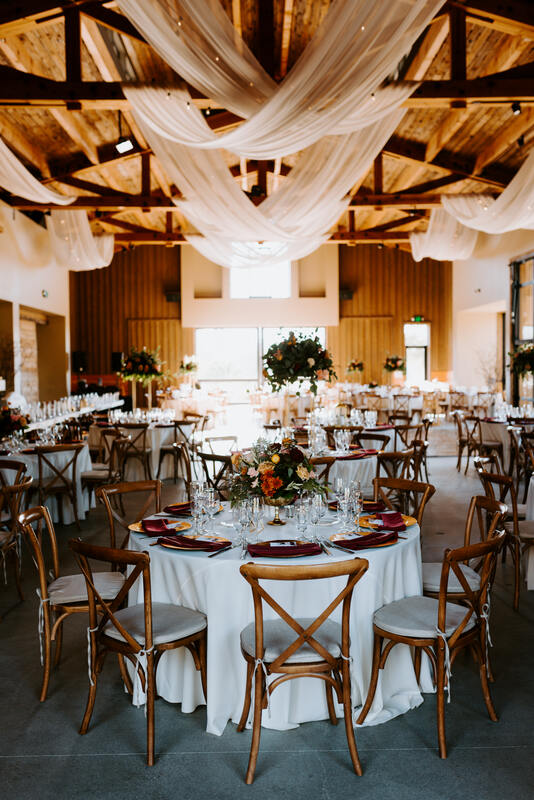 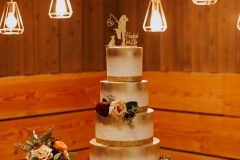 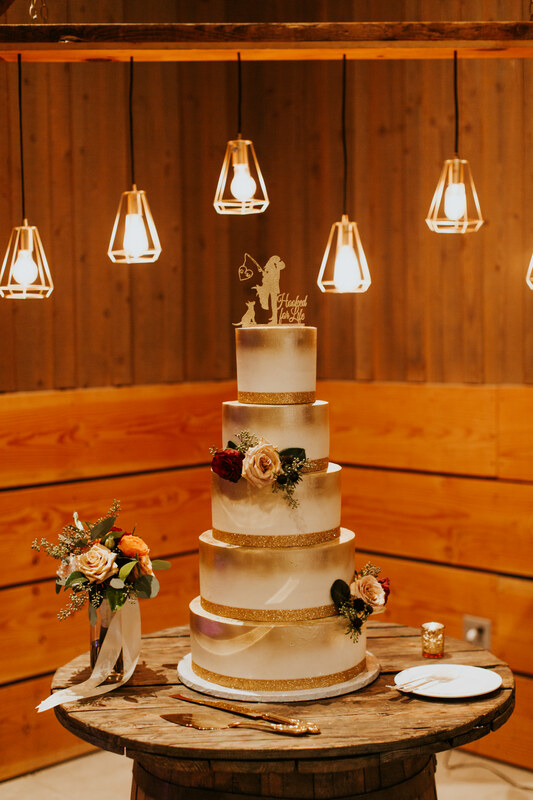 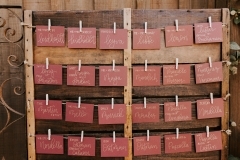 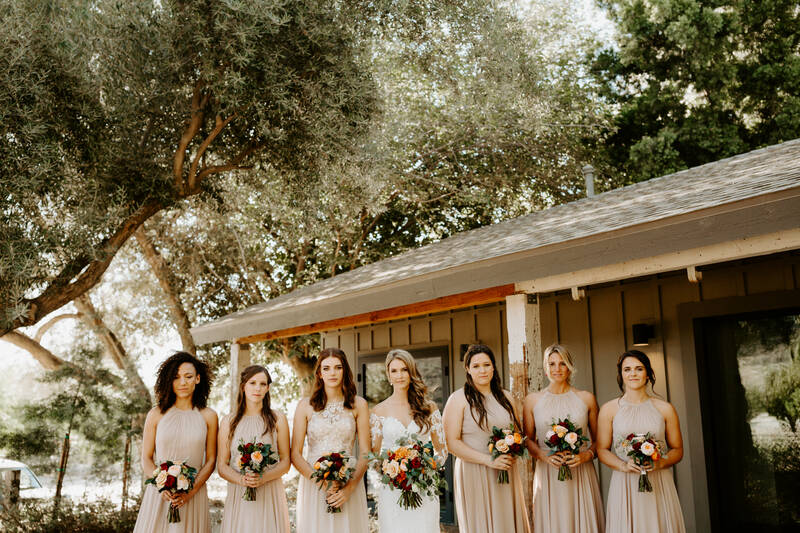 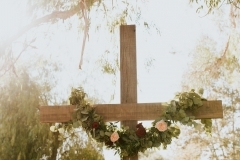 The wedding was overflowing with fall hues, burgundy, coral, gold, and greenery. 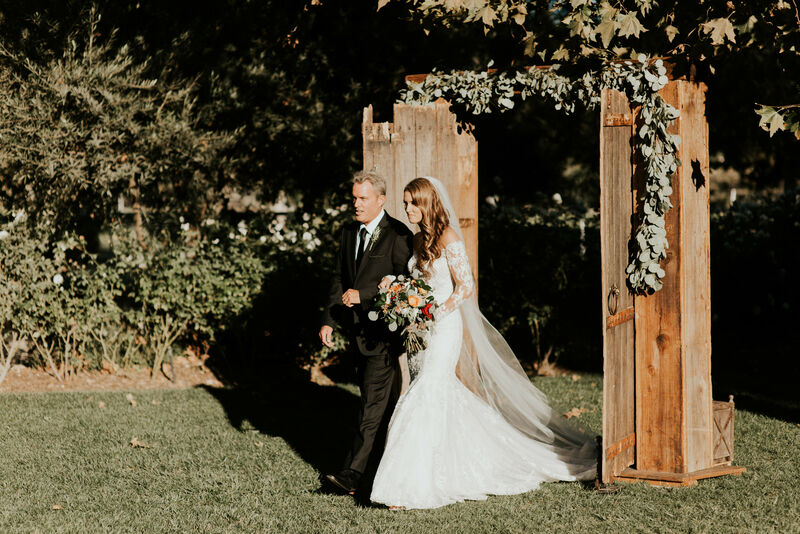 Megan walked with her dad through vintage wooden down the aisle where the breeze gentle waved the trees near the pond. 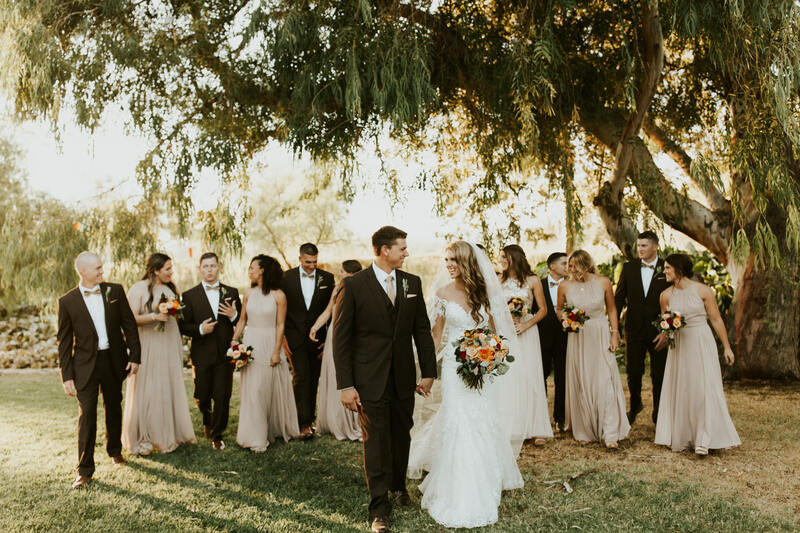 As the afternoon turned to night, Megan and Gannon danced and celebrated with their outgoing and fun guests. 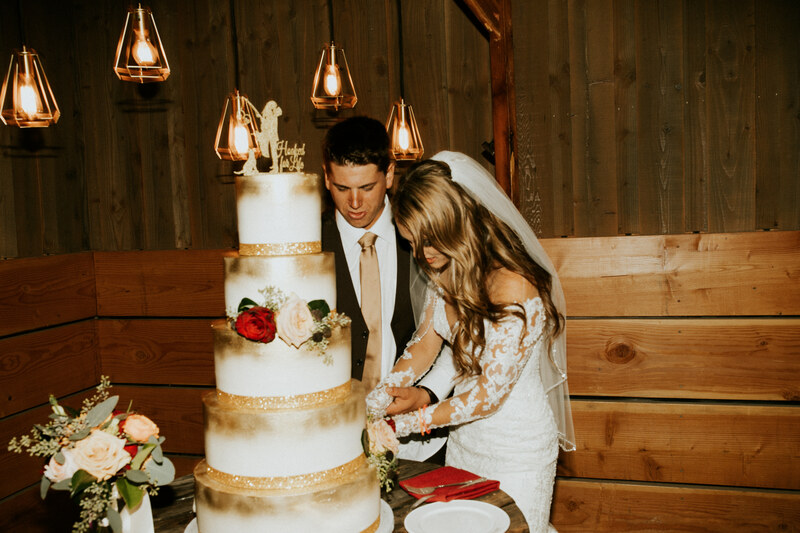 It was a dream come true.